Welcome to The Body Refinery. 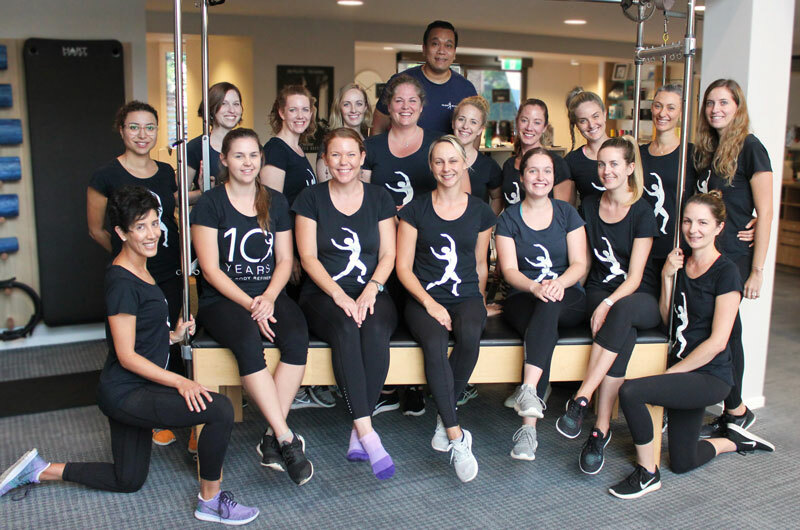 We are a Brisbane Pilates studio that combines Pilates, physiotherapy, myotherapy and remedial massage, along with other strength and conditioning activities to optimise movement for a healthy, fit and fulfilling life. Whatever your goal is, our experienced, knowledgeable team will advise the services that best suit you. The Body Refinery prides itself on developing programs and treatments that are specifically tailored to your body and what you want to achieve, using one or more of the services listed below. In addition to general health and fitness services, we also offer specific programs for various conditions. The Body Refinery is a Brisbane Pilates studio that provides clients with the highest level of service from experienced physiotherapists, myotherapist and remedial massage therapists. Among them, exceptional Pilates instructors with internationally-recognised qualifications (Polestar, Stott and BASI). Our team is passionate about Pilates, rehabilitation and healthy movement. Can’t make it to our Brisbane Pilates studio? The Body Refinery Online was developed out of a desire to make the highest quality Pilates programs accessible to all, to promote healthy movement and optimal health.